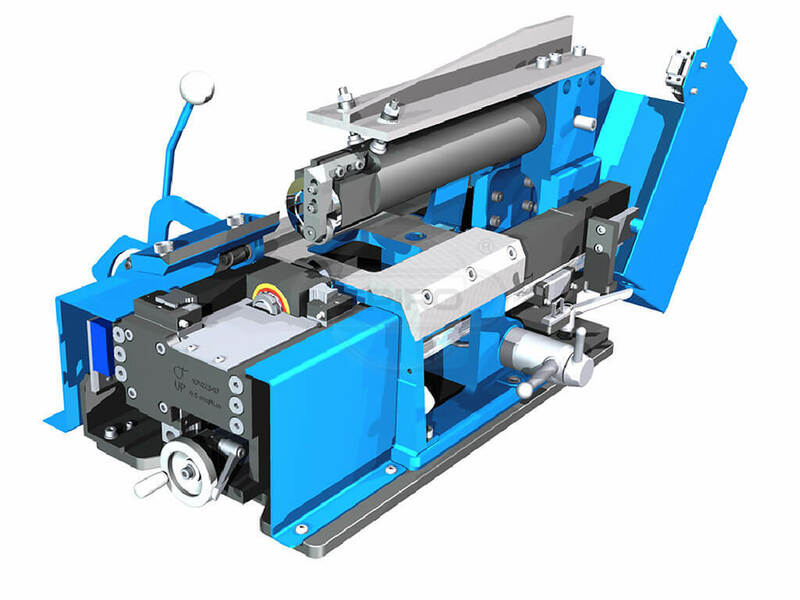 Tubeformer 2020 from SPIRO® - The most powerful spiral duct machine in the HVAC & mining industry. 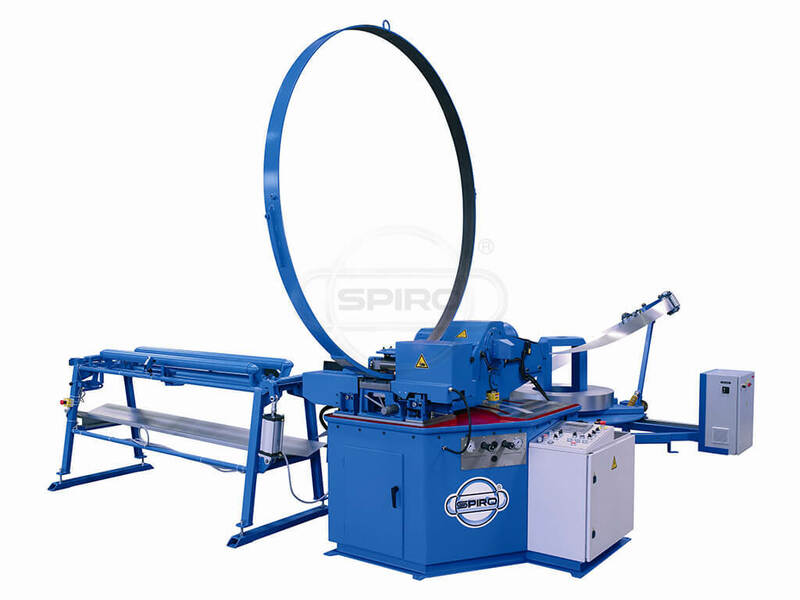 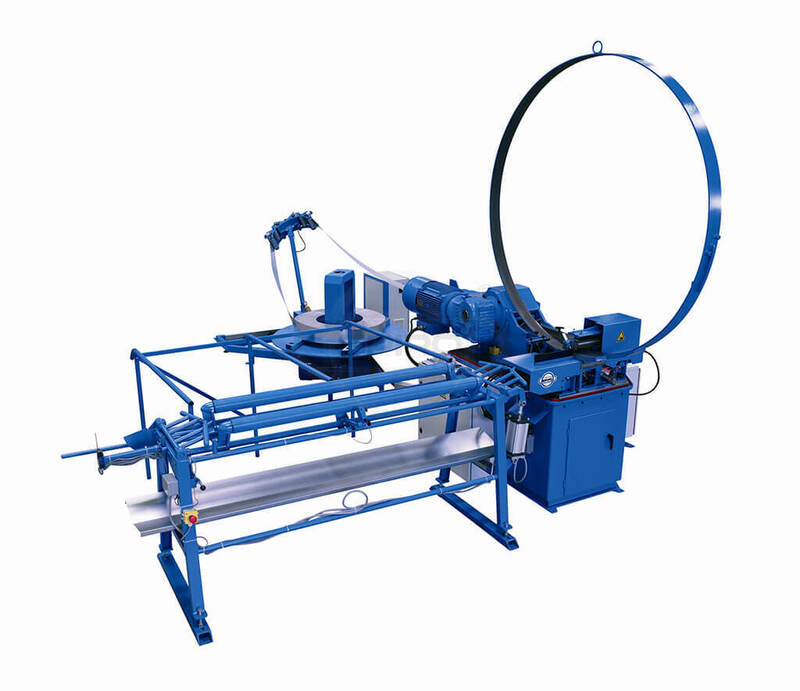 The Spiro® Tubeformer 2020 model is the strongest and most powerful spiral duct machine in the industry! 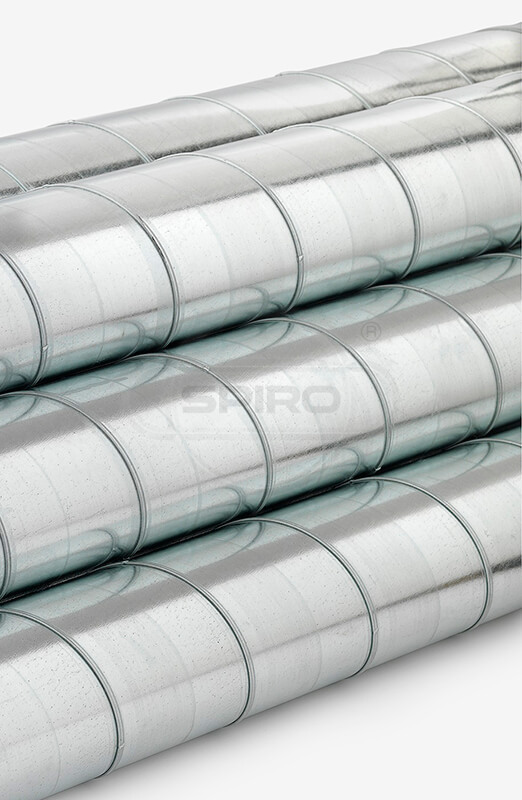 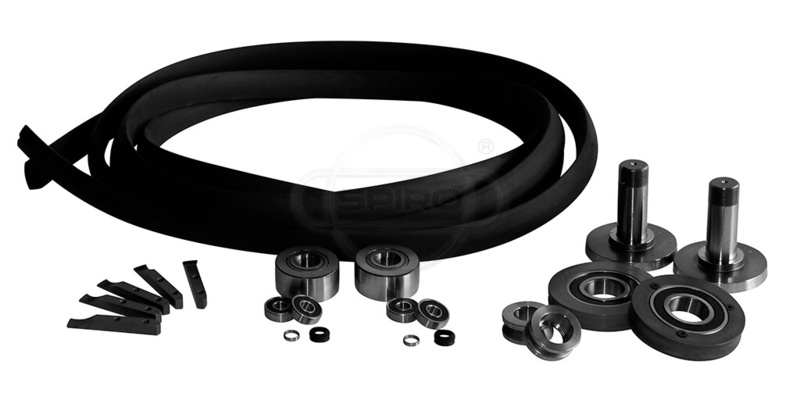 The unique design was created to match the demand of special HVAC projects but also to address the needs of unique spiral duct applications used in other fields, predominantly in the industrial construction sector and mining industry.